Protection Shelters offers a variety of custom home shelters to suit the needs of an individual or family. Storm and tornado shelters can be installed above ground, below ground, and in-house. 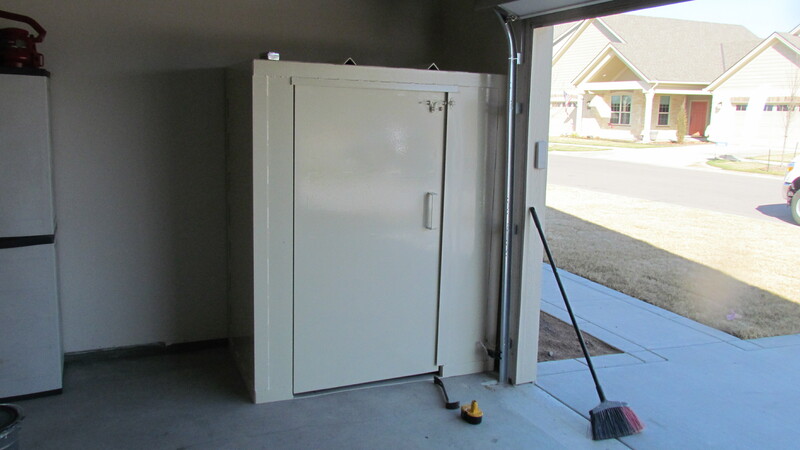 Storm shelters can be attached to an existing structure like a home or garage. Steel shelters and safe rooms can also be built as stand-alone structures. 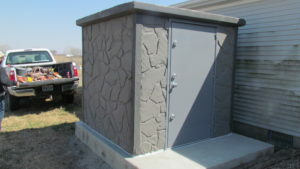 Storm and tornado shelters are made from concrete or steel, and all underground, above-ground, in-house, and garage shelters meet or exceed FEMA P-361specifications. We also offer group and community storm shelters. 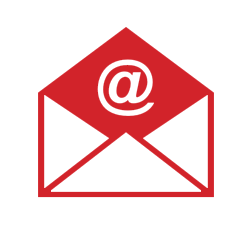 Contact us for a free storm shelter quote. Be prepared. That’s not just a motto for scouts. When it comes to the safety of your family can you ever do “too much”? So many of us have had to experience the heartbreak of, “if I had only” and lamented “if I could do things over”. No one wants to think about bad things happening, but we can’t just “hope” that they don’t. Just like we make sure we have extinguishers in case of a fire we need to make sure we have shelter in the event of a tornado. When we were young we were told we HAD to be underground to be safe. This is no longer true. Our above ground (garage) steel shelter has been tested and passed at Texas Tech Wind Science and Debris Impact Testing Center, who does the testing for FEMA. These shelters are structurally built to bear wind loads in excess of 250 mph or an EF5 tornado which is the highest level. These shelters are particularly nice when there is an attached garage – no need to go out in the elements at all. And there are no stairs should anyone have any sort of mobility issue. We also offer and above ground concrete shelter which can be placed on flat, level ground in your yard. It also has its steel door tested and passed at Texas Tech. Should you prefer the more traditional below ground shelter, we offer that in both concrete and steel. The steel shelters are completely buried and have a stair step style entry with a railing as well as a bench; while the concrete is half buried and half above ground in a more traditional/basic style. With a shelter from Protection Shelters LLC you can be assured that in the event of a tornado you and your loved ones have a safe place to ride out the storm. Too many things in life are unpredictable—and although the path a tornado takes is often one of those unpredictable events, you CAN predict your family’s safety with any of our shelters.